The accommodation comprises a lower ground and ground floor retail unit with street frontage. There are offices over the 1st – 3rd floors. 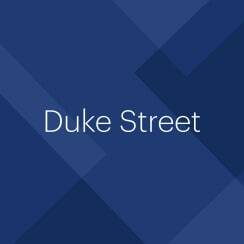 Duke Street is the street crossing the Western half of Oxford Street and Grosvenor Square.